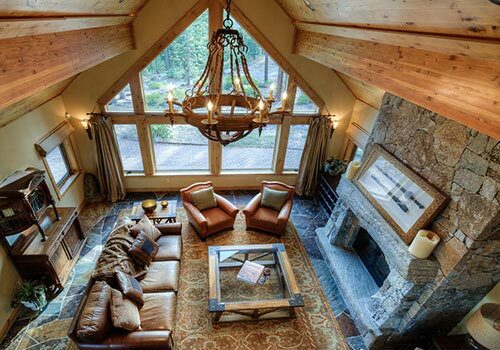 Linda Granger and the Granger Group decided to affiliate with Alain Pinel Realtors in late 2012, and for the past several years have been serving Lake Tahoe and Truckee real estate buyers and sellers with the unparalleled professionalism and negotiating skills that Alain Pinel realtors are known for. 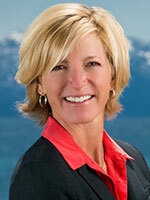 Linda Granger consistently ranks in the top ten real estate brokers in the Lake Tahoe area by sales volume, and her team at the Granger Group has acquired a well-deserved reputation as the go-to real estate agency in Tahoe and the surrounding communities. 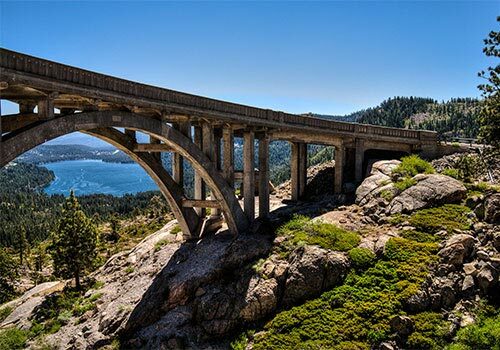 From the West Shore of Lake Tahoe to Incline Village, NV, the Granger Group’s core agents have been serving the people and communities with integrity and the most up-to-date information in contract law, mediation, negotiation and market analysis. 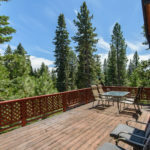 For premier representation in buying or selling real estate in Truckee, Incline Village, or anywhere in Lake Tahoe, the Granger Group will deliver service you will find unmatched. 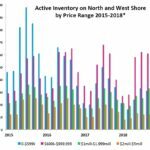 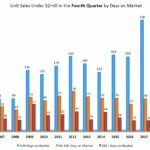 Why buy in Lake Tahoe? 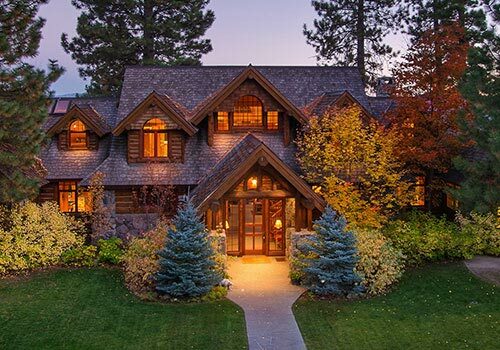 Luxury properties in the Lake Tahoe area are among the finest in the country, due to the care and craftsmanship with which these homes are designed and built. 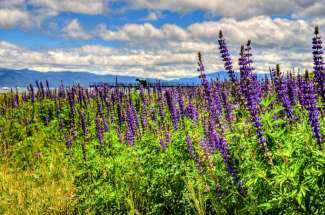 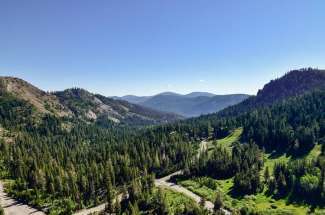 As for location, the outdoor splendor of the Lake Tahoe area, including its ski resorts and hiking trails, is world-renowned, and all accessible to residents due to a preponderance of National Forest and Wilderness lands. 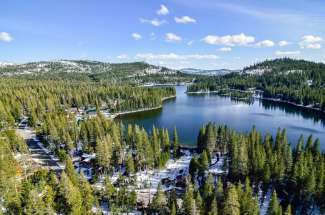 Whether you’re interested in the top-notch modern amenities and fashion-forward boutiques of Incline Village and downtown Truckee or the peaceful, beautiful environment of the mountains and forest, Lake Tahoe real estate is a guaranteed good investment. 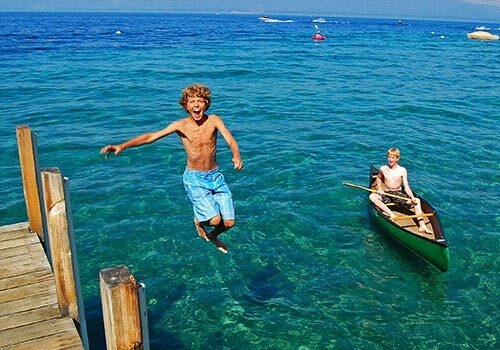 The lake itself is a natural wonder, and luxury real estate in the area holds unbeatable value. 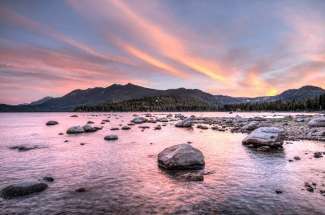 Whether you’re a full-time resident or a part-time vacationer, investing in Lake Tahoe real estate means having the finest natural beauty and luxurious amenities all at your fingertips.